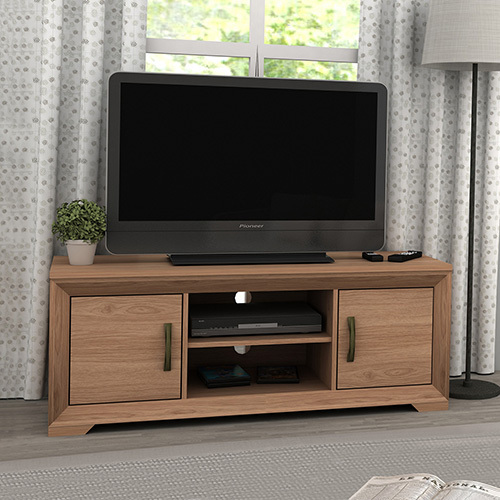 Traditional elegance meets modern charm with the Mariza TV Unit. 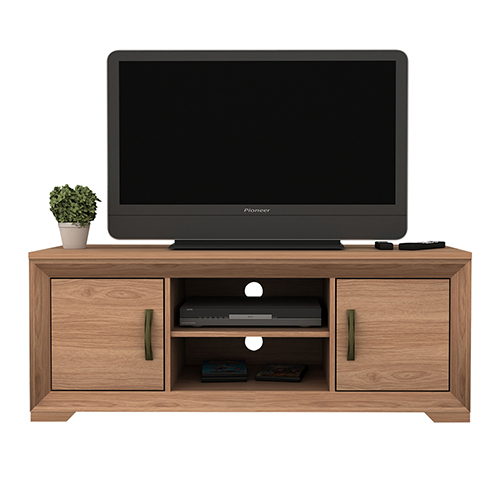 Made from natural wood like MDF, this TV Unit has a timeless look that will stand out in any living room. 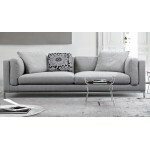 Combine it with other pieces from the Mariza series of ‘Melbournians Furniture’ for a complete look. 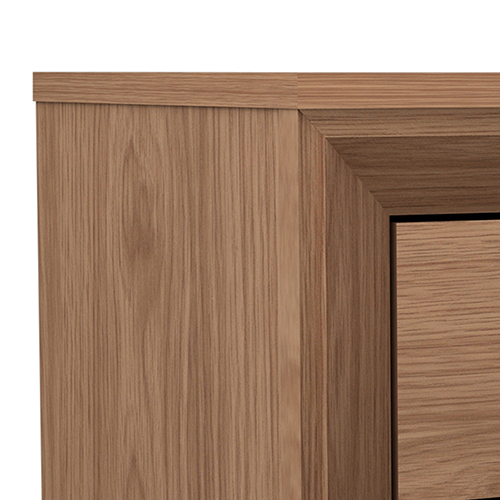 A thick rectangular Saxon Oak coloured top, as you can see from the picture, makes for a secure surface to hold any electronic item. 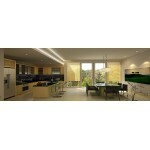 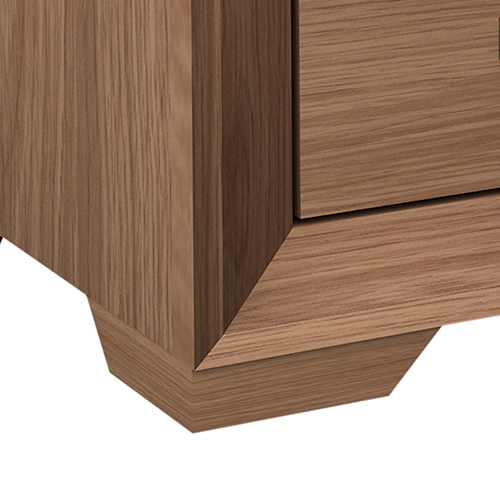 The combination of Particle and MDF board will provide all wood like facilities in a much cheaper price. 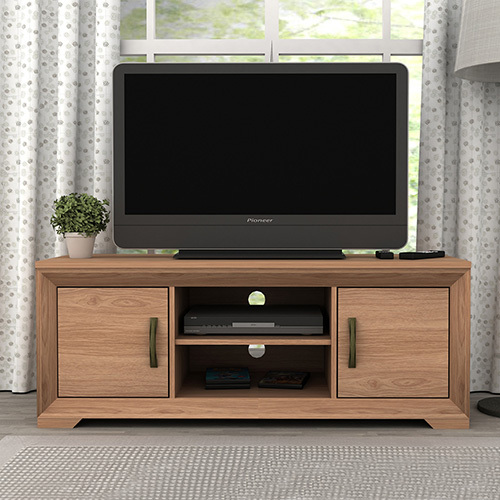 The eye-catching feature of this TV Unit is its rustic looking handles. 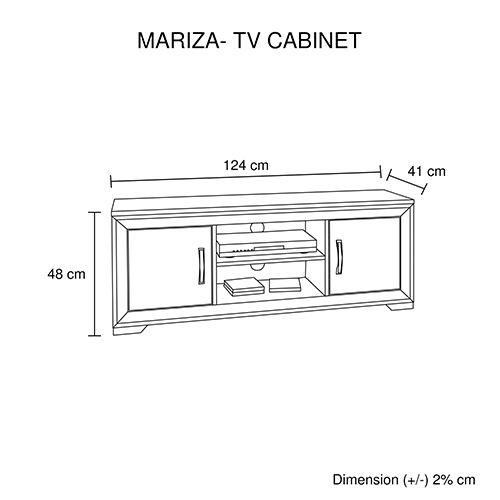 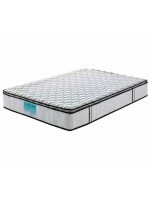 The metal handles ofthe TV Unitare solid, sturdy and durable which will let you pull out the drawers smoothly. 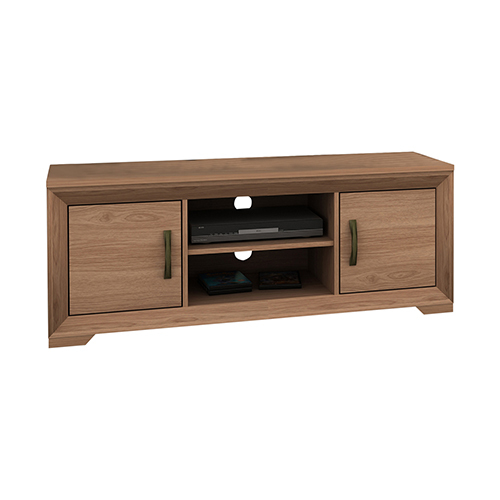 The TV Unit is elevated with strong and sturdy legs which mount it firmly with the ground. 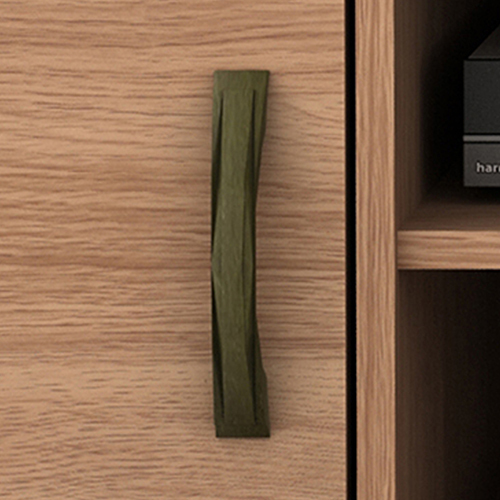 These also keep the TV Unit a bit high from the ground which enables you to clean away the dirt and dust underneath it.